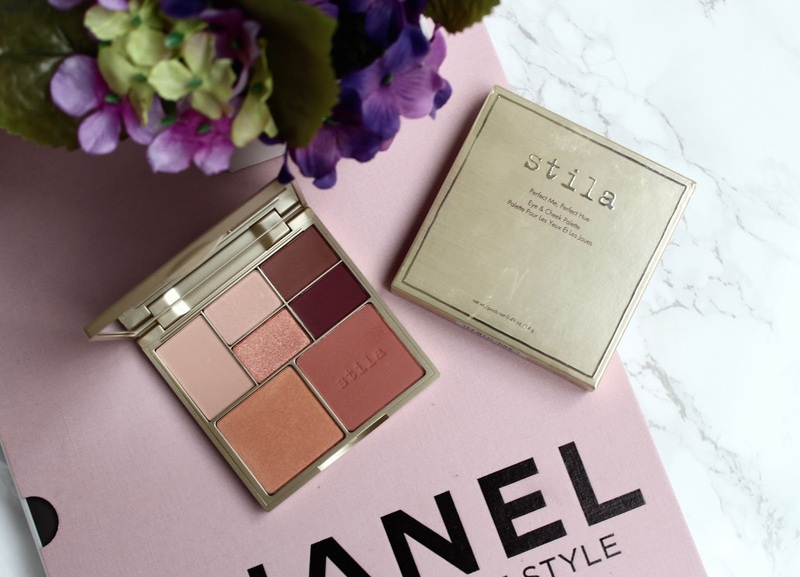 I recently posted this beautiful new Stila palette on my Instagram (come follow me @kayleighjcouture if you don't already) and lots of you were loving it so I thought I'd do a review on my blog in full so you can see it in a bit more detail along with some swatches. 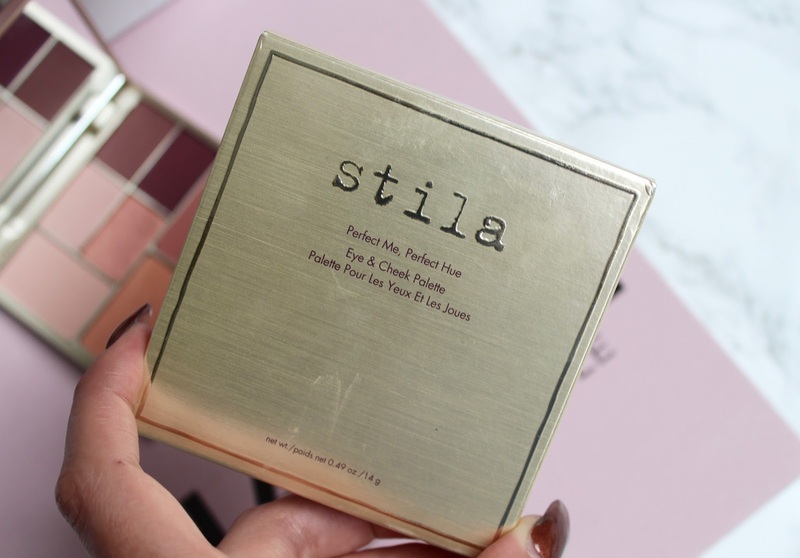 I haven't actually tried too many Stila products before but it's a brand I always hear great things about so I was really excited to give this a try. When I received this in the post, my first thought was 'wow, this is so pretty!' as the gold leopard print packaging is really lovely - I usually prefer more simple packaging but this is still really understated and classy looking, despite it being a bold print. I also love how compact the palette is - it isn't very big but that's great in my opinion as it makes it easier to travel with. 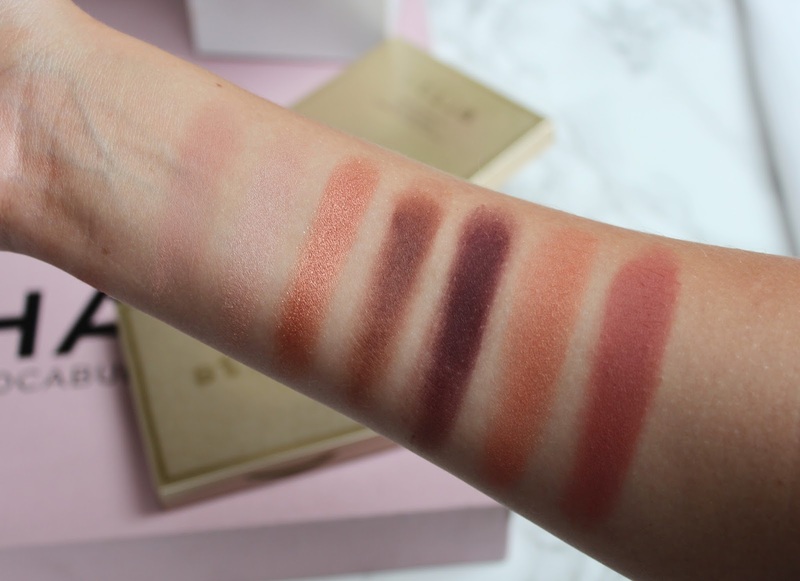 There's four variations of the palette, each designed with a different skin tone in mind. The one I was sent is for Medium/Tan skin tones but there's also palettes for Fair/Light, Light/Medium and Tan/Deep available. If I was to pick one myself, I'd have probably gone for Light/Medium as that's how I'd describe my skin tone but the palette I have still suits me, so I don't think you have to stick to your skin tone - just go for the one you like the look of best I guess! Fiesty - a deep chocolate brown to use in the crease. Finally, the two blush shades are 'Inspiring', a beautiful Coral shade with a slight shimmer and 'Mysterious', a pretty matte rosy Pink. I'm not usually a blush wearer but these shades are so beautiful and I've actually really enjoyed wearing them - especially Inspiring. L-R - Curious, Captivating, Daring, Fiesty, Inspiring and Mysterious. It's available to buy here from Cult Beauty and costs £28.00. Do you like the look of this palette? 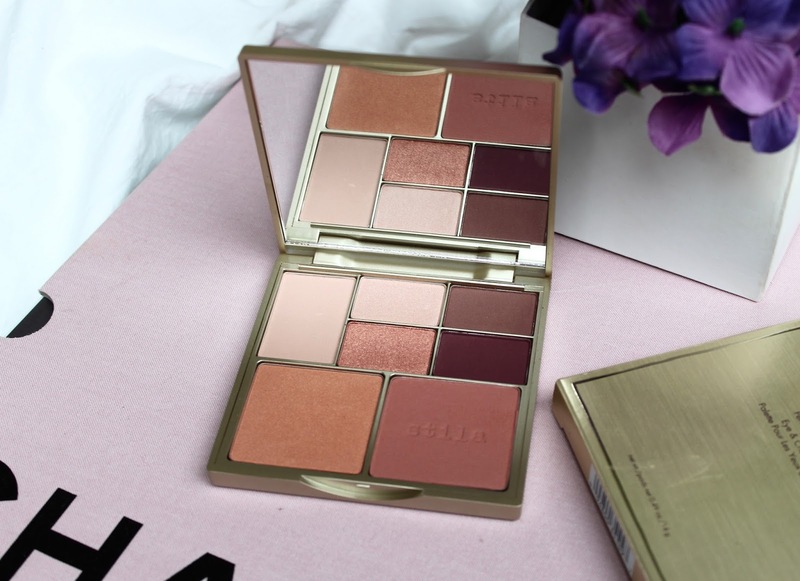 Are you a fan of Stila cosmetics? omg wow, this palette is absolutely stunning! I need one! Oh my goodness that palette is absolutely beautiful. I think I may have to buy it, it sounds amazing! This palette is stunning! I love all the shades in it and the pigmentation of the shadows look amazing! I've never paid Stila much attention, but this really caught my eye. These are such stunning palettes and so handy for everyday makeup! Gorgeous palette. Looks like it would give a natural look which I like! It's great when you find a palette with lots of wearable shades. 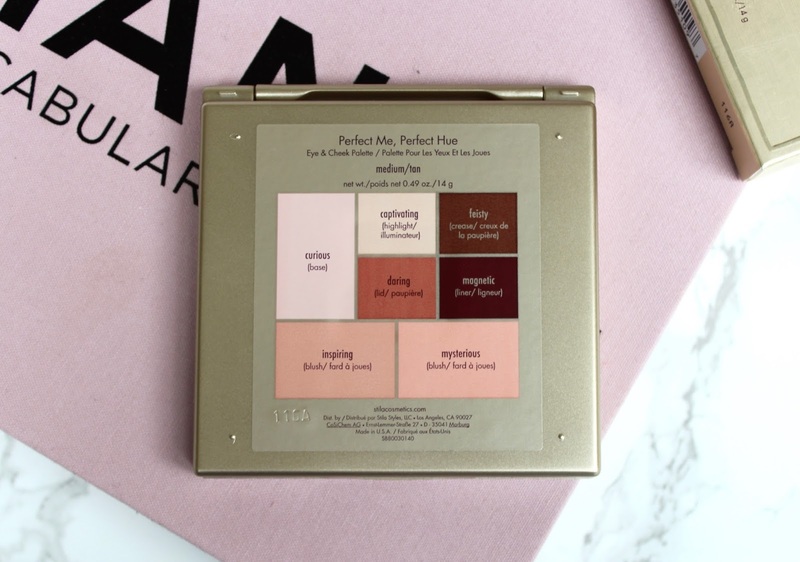 This palette is so beautiful, but, in the past, I haven't really liked palettes that have both face and eye products! This looks like a gorgeous palette and I love there is different shades to choose from and I love that's an option. The swatches look amazing too and so is the packaging. This palette is so gorgeous I actually need it! 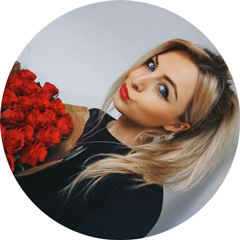 Hi KAYLEIGH, I am big fan of yours. Thank you so much for so much love.